A GOOD company acknowledges the hard work and contributions of its people. It is part of the culture each company should possess in order to mold more great leaders in the future. 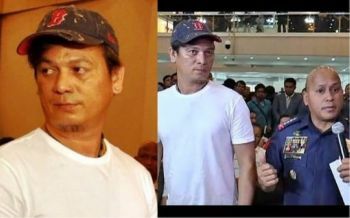 Just like how the Prestige Homes and Realty Development Corp. (PHRDC) has been doing for years. They do not only acknowledge but gives the most Classical Masquerade for everyone, a night they all deserved. 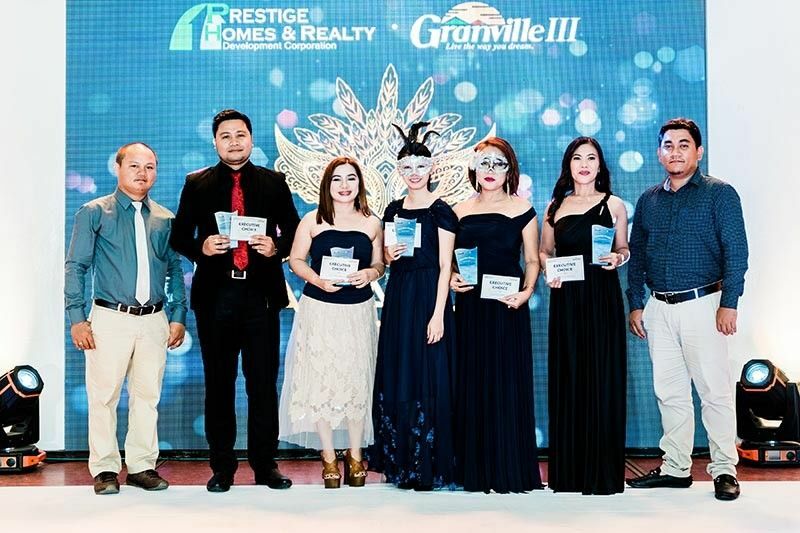 Last December 8, 2018, the PHRDC held its Annual Awarding of Granville III at The Ritz Hotel at Garden Oases in Davao City with a Classical Masquerade theme to give honor to their dedicated and committed sales force of their current project, the Granville III located in Catalunan Pequeño, Davao City. 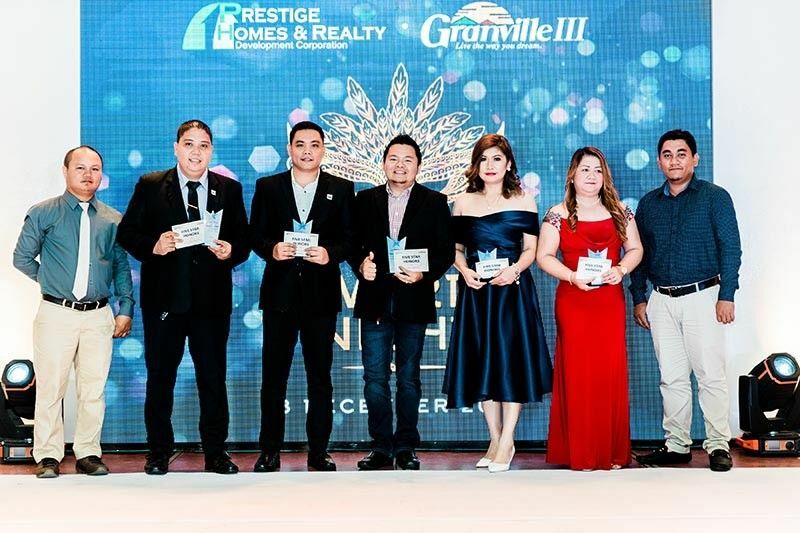 “This will be a night full of celebration as we have come together to honor you for your sales achievement in achieving more than 600 housing units for Granville III,” PHRDC director Bernard Bernardino, said in his opening message during the event. 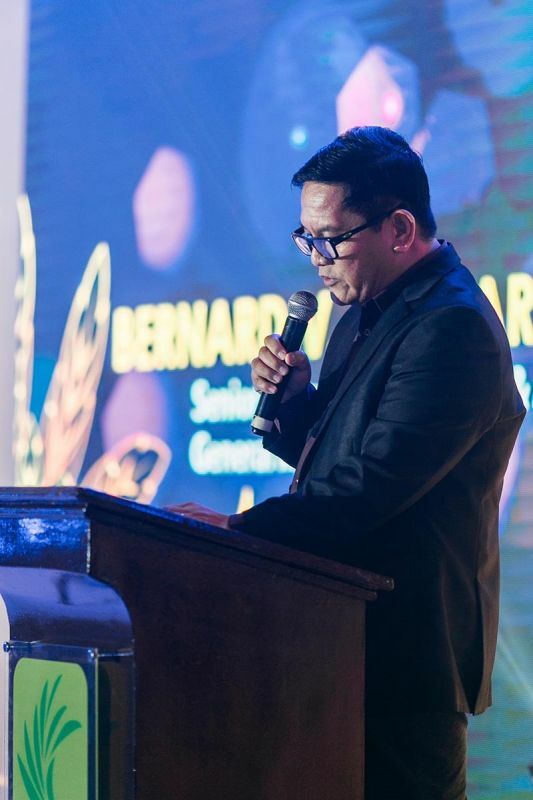 He said the annual awarding ceremony is one of the most-awaited events in the company as it highlights the hard work and efforts on client coordination, client meetings and negotiations. 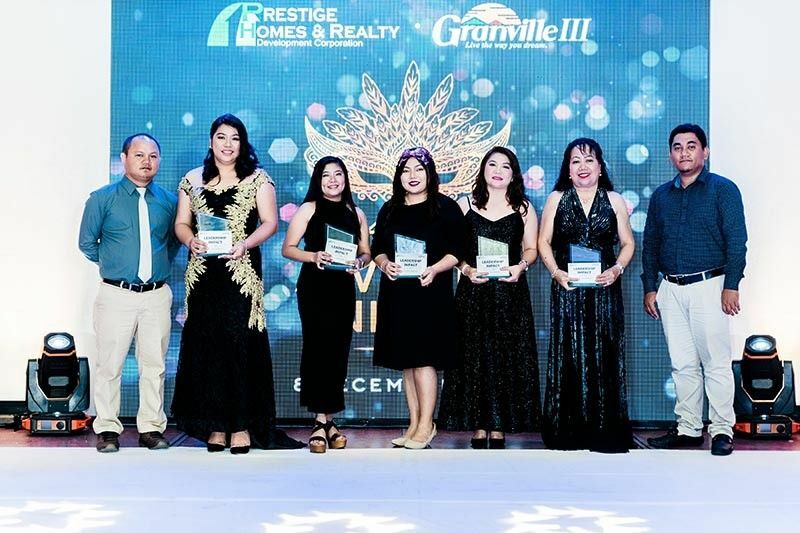 Meanwhile, vice president and general manager Miraluna Cerbo mentioned the top sales awardees identified as the Philippine Property Providers, Leuterio Realty, Apolonio & Geonzon Realty, Limbo Realty; Balio Realty; Hornijas-Tobias Realty and Ablas Realty. You are the driving force for the success of Granville 1, Granville 2, Granville 3 and Granville Crest. 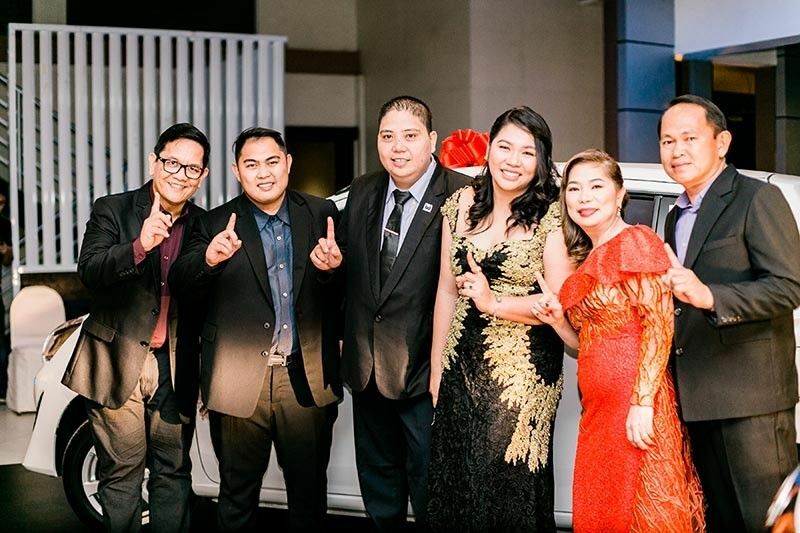 Aimee Maturan and Fernan Maturan of the Philippine Property providers and Marketing Corp were also awarded and were given two brand new cars and a trip to Japan, all expenses paid by PHRDC. Minor awardees are Aimee P. Maturan, Anthony Gerard O. Leuterio, Alma C. Apolonio, Hannah Joy H. Tobias, Letecia B. Ablas, were all acknowledged for their leadership impact. Top five unit managers are Fernan U. Maturan, Roger M. Geonzon, Joseph Arthur S. Avila, Artchie U. Dela Victoria, and Michelle L. Limbo; top five sales executives are Janet Baguio, Armand Joseph B. Lacdaying, Juvelyn S. Rebalde, Maria Solidad L. Millomeda, Elpedia L. Alebio; Realtor of the Year was the Philippine Property providers and Marketing Corp; while the Rising Realty was the Filipino Homes. She said they have updated their following strategic initiatives and investments in Granville operations, such as information technology, customer experience trainings, and construction technology. Another good news is that construction of Granville 1 and 2 is in full swing and nearing completion. “Prestige Homes is ready and very much prepared to respond or serve the growing market demand for quality housing communities. 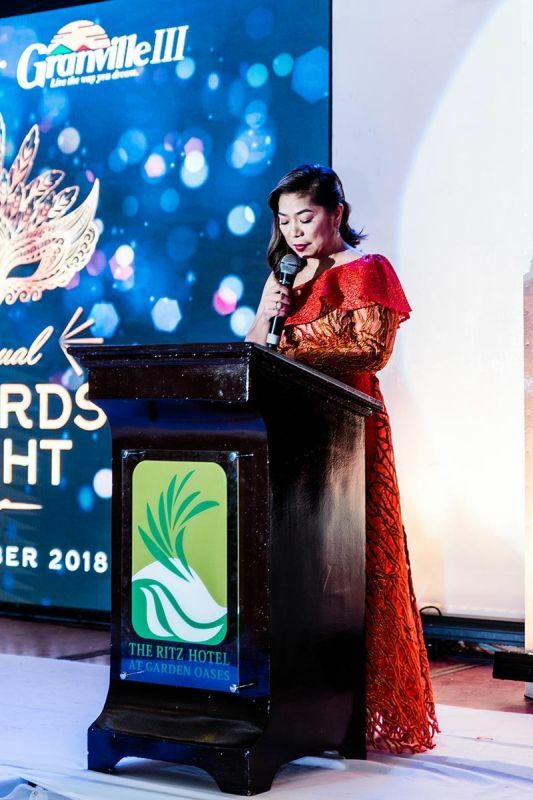 We in Davao are fortunate, that in the 6 years of President Duterte’s administration it will be the best six years where the construction and real estate development will be at its peak,” she said. The event was made possible through the support of PHRDC’s sponsors, namely, Davies Paints Philippines, Holcim Philippines, Orient Glass and Aluminum supplies, Metro Davao Top Paints, Sycwin Coating and Wires, World Home Depot Corporation, JLY Steel Builders Corporation, SR AND RM Enterprises, BPI Family Savings Bank, MONARK, Maybank Philippines, and Union Galvasteel.